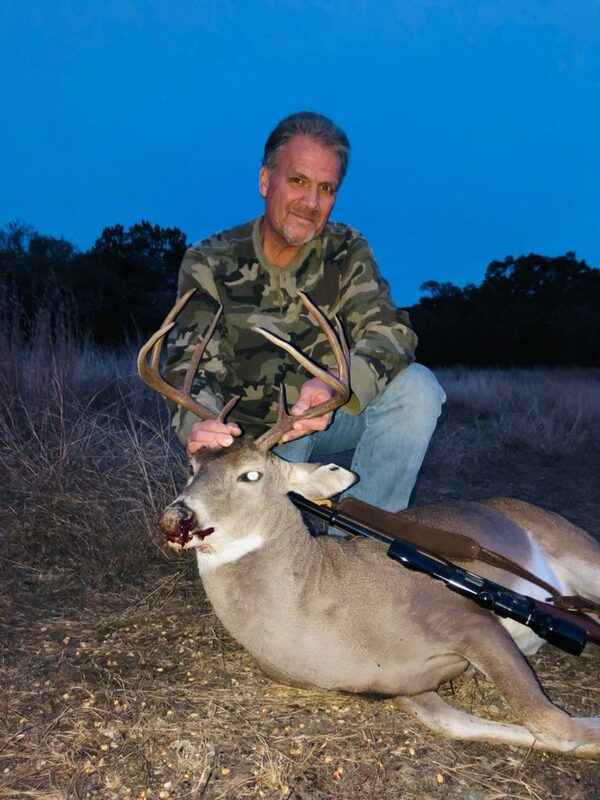 After waiting about five hours in a deer blind (3 hours in the morning, 2 hours in the evening), I shot my first buck in Texas on November 24 at 5:45 p.m.
To give some perspective, the Christmas Story started way back in Genesis, “In the beginning,” when everything that God created was good, when humans had a perfect relationship with God. Adam and Eve even walked with Him in the Garden; they had perfect access to him. It was paradise! Then came the ultimate tragedy: The Fall. Adam and Eve disobeyed God and their fellowship was broken, sin entered the world plunging the whole human race into rebellion against Him, putting everyone under his wrath, judgment and condemnation. But there was Good News: a promise of restoration when God said to the serpent, that devil of old: “And I will put enmity between you and the woman, and between your offspring and hers; he will crush your head, and you will strike his heel.” (Genesis 3:15) There would be a constant battle between Satan and the woman, and with her offspring, the entire human race. Yet, a Savior would be born through that woman, one who would right the wrongs the devil had caused when He would “crush your head.” This was the promise from the beginning: He is coming! 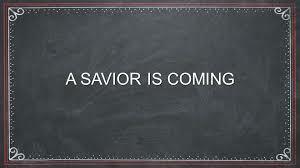 A Savior is coming! Through all the Old Testament books, we are continually reminded that a Savior is coming! In Exodus, He is the Passover Lamb, in Leviticus, our High Priest. In Numbers, Heis the pillar of cloud by day, and the pillar of fire by night. Deuteronomy: Heis the Prophet and Mediator like Moses. A WOMAN ASKED ME IF I, AS A PASTOR, GOT INVOLVED IN POLITICS because the pastor at her church refused to talk about political issues and discouraged congregants from doing the same. I assured her that I thought it was a Christian’s mandate to involve themselves in the issues of the day, one in particular, and any politician I support must be against it because I’m a one issue guy. Yes, there are many important matters, but all pale in comparison to the one that kills millions of innocent babies indiscriminately. A “living wage” means nothing when one can always afford to kill the living. A more open border policy when humans can’t pass beyond the border of the womb is the worst kind of inhumanity. Healthcare for all means nothing at all when the weakest and most vulnerable of all get none at all, not even the right to live at all. Stricter firearm laws will never save pre-born not killed by a gun. 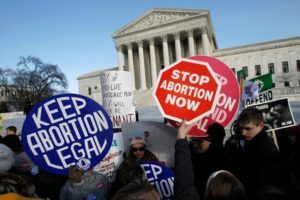 Emphasis on gender politics, intersectionality and policies against racism are nothing if not hypocritical when females and blacks are killed more frequently in the womb than any other innocent person. Equality for all should include all people no matter how small. Justice begins in the womb. Women’s health begins in the womb. You began in the womb. Everyone should have a right to vote. Someday. Perhaps marijuana should be legalized so that we may forget the tragedy of policies that ignore the least of these. I Went to Beto O’Rourke’s Socialist-Democrat Rally! 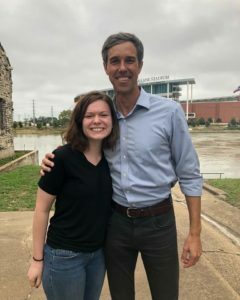 YES, I ACTUALLY WENT TO A BETO O’ ROURKE RALLY! 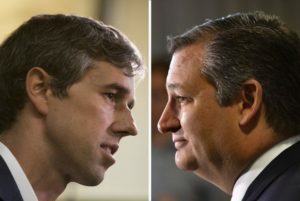 If you aren’t a Texan, then you need to know that Beto (pronounced Beato in the Hill Country), is Conservative Ted Cruz’s liberal arch-rival. But, wait! Before you pick up stones, let me explain. 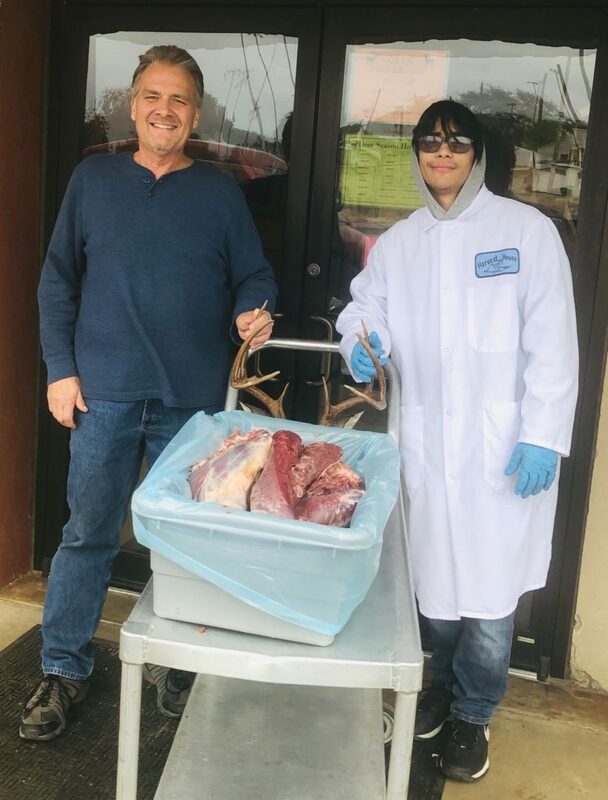 My daughter wanted to go. Since we had not seen each other for a while and she was down from college with a freshly pierced proboscis, nose ring and new-fangled University politics, I accompanied her. It was a sacrificial act of love. She wanted some assurances that I wouldn’t argue, roll my eyes or preach. I had a far more inventive plan to try out….Heh, heh, heh….